WGN’s Underground was once one of the most thought-provoking dramatic series on television but of course… that didn’t last too long. It’s been a while since we’ve heard anything about Underground’s future, but now the creator has officially confirmed that fans will never get to find out what happened to Noah, Rosalee and the rest of the cast. 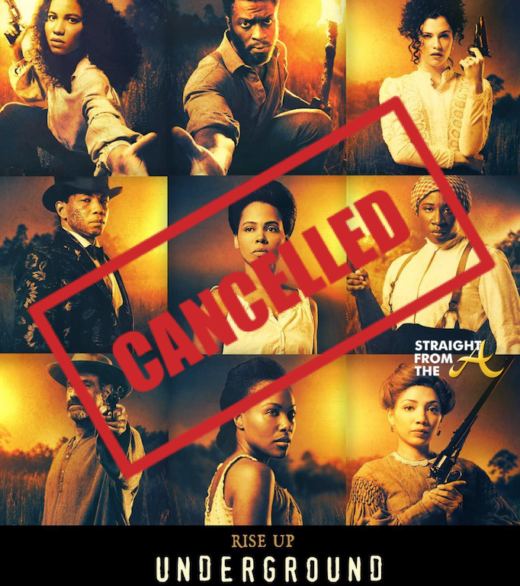 “Underground,” the popular fictional series dedicated to Harriet Tubman and the Underground railroad will not be returning next season. 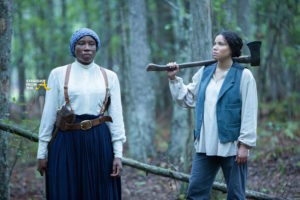 There’s still a few of us still tuned to ‘Underground,’ WGN’s scripted drama about American slavery and the underground railroad, and it’s getting better each week. 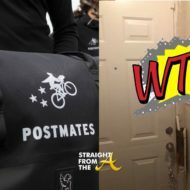 Last week, we were left with a cliffhanger as Cato had infiltrated one of the safe houses. Noah struggles with his new reality; Elizabeth lets fear take control. WGN’s Underground is one of the hottest shows on air right now and I’m honored to have gotten a chance to preview all of the remaining episodes. Don’t worry. 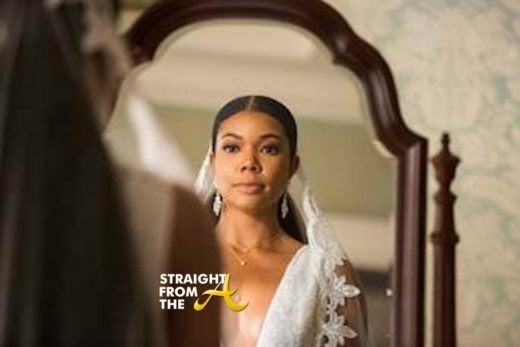 I’m not going to spill ALL the tea at once, but I’ve decided to give you guys a spoiler post tonight instead of the usual recap. 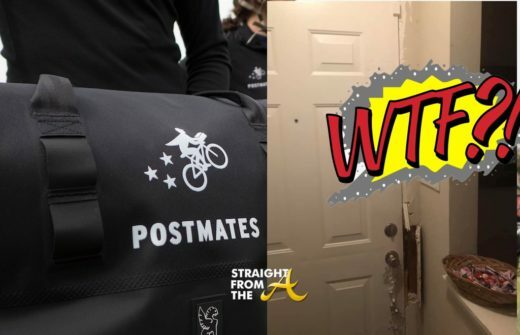 This week’s episode is titled “Auld Acquaintance” and we finally get to find out what has happened to Rosalee (Jurnee Smolett-Bell) after she returned to Macon and got caught after her little brother snitched! 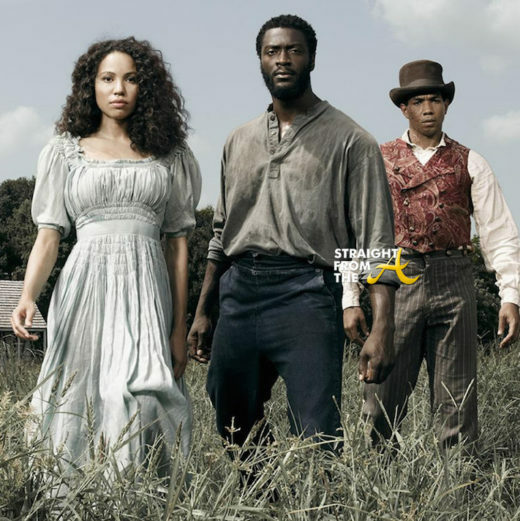 WGN’s “Underground” aired the 3rd episode of it’s highly anticipated second season last night (March 22, 2016). Last week, we were taken through an emotional roller coaster that ended with the big reveal that Rosalee (aka “Black Rose”) was pregnant. 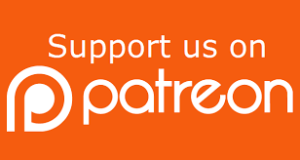 Unbearable complications threaten to break both Ernestine and Rosalee’s will to live. 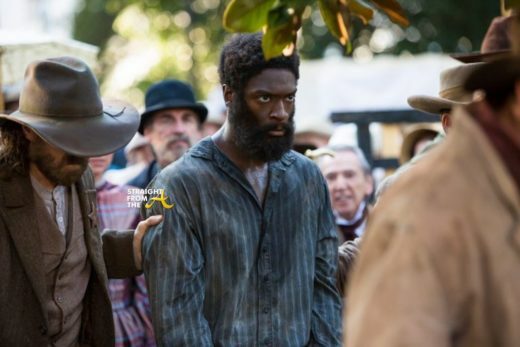 WGN’s hit series ‘Underground’ returned for it’s highly anticipated 2nd season tonight (March 8, 2017). There’s a whole lot going on during the season 2 premiere episode of Underground… and I was totally glued to the screen for all of it! 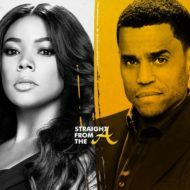 When last we left the ground breaking scripted series, Stine (Amirah Vann) had been sold off by the ‘Massas’ mistress after she killed him for killing her son. 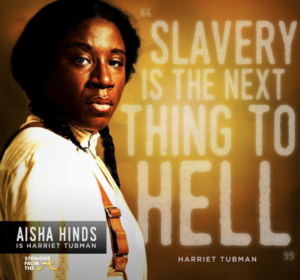 Noah (Aldis Hodge) has been captured in the aftermath of the ‘Macon 7’s’ daring escape from Georgia and Rosalee (Jurnee Smollett Bell) has joined forces with Harriet Tubman (Aisha Hinds). 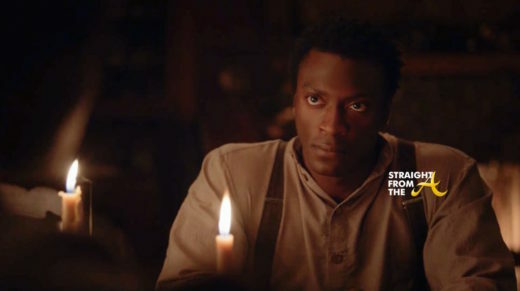 In season 2, the story delves deeper into the narrative of American slavery and offers even more heart wrenching drama as it offers a view into the complexities of the underground railroad and the quest for freedom.